Situated just 10 minutes from Junction 25 of the M62. 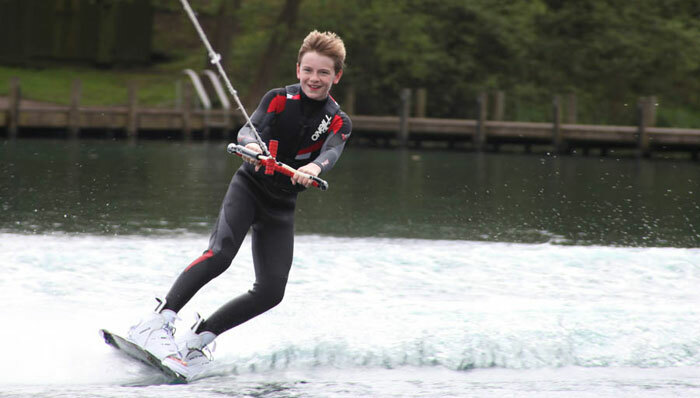 A family based, private organisation, the club is owned and run by its members, and prides itself on the friendly atmosphere and great facilities. Day to day management of the club is undertaken by a commitee elected from the general members. The facilities, Club House and water are the finest in the region, with continuing plans for investment in the future of our club. 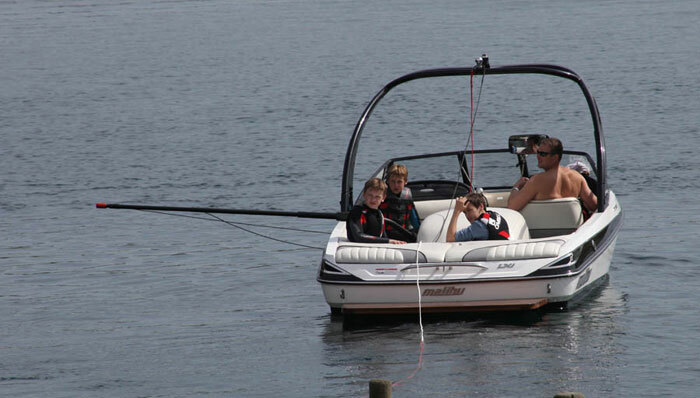 The aims of the club include encouraging and promoting the sport of water skiing for members and their families. 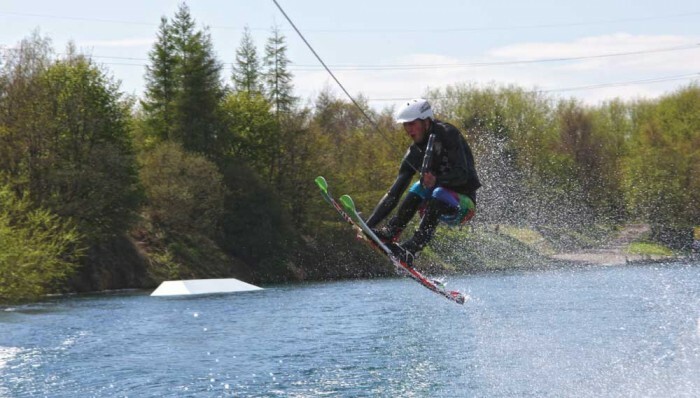 Test Video footage for the forthcoming Rider Cup International kneeboard competition to be held at White Rose Water Ski Club, Brighouse on the 26/27th July 2014. 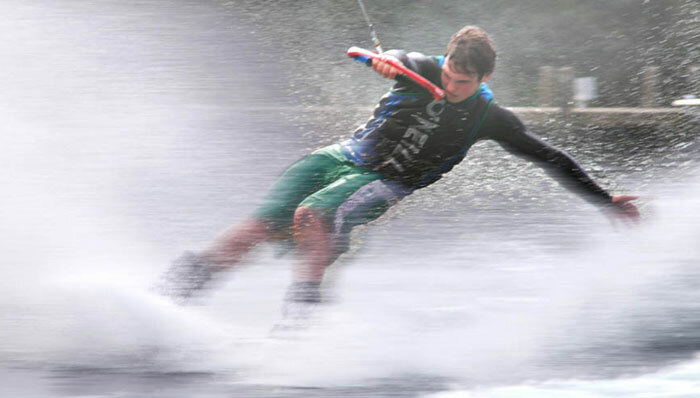 The event is open to the public to come and watch the action over the weekend. The Big weekend line up of riding and partying for the International Rider Cup hosted by White Rose Water Ski Club, Elland. The weekend will kick off on the Thursday 24th of July with practice sessions available through to Friday. 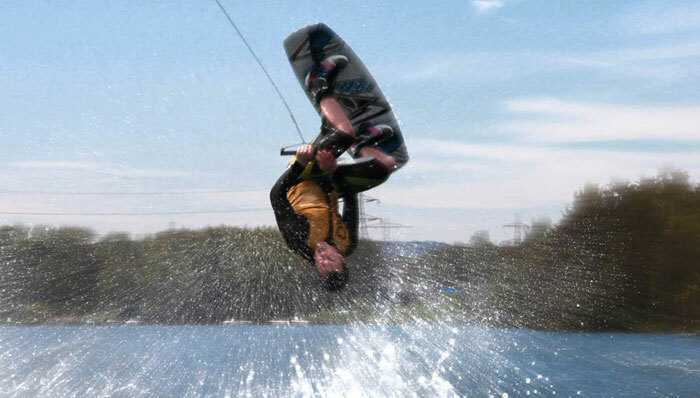 The competing will start on Saturday and continue onto Sunday.The site is located 10 minutes from Junction 25 of the M62 motorway and is 35 minutes from Manchester International Airport (also motorway networks to the site from Birmingham and Liverpool International Airports). 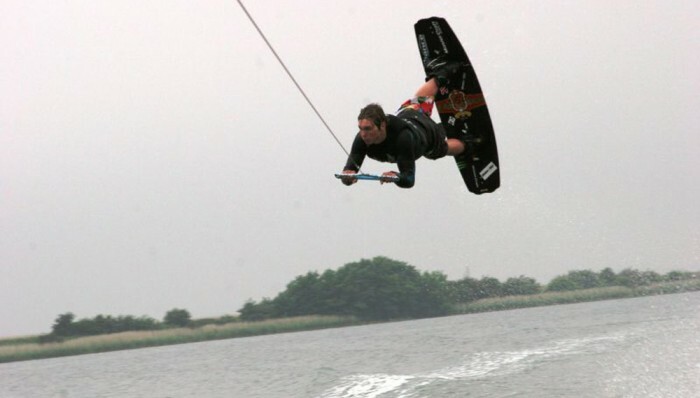 White Rose Waterski Club is proud to be affiliated to British Waterski & Wakeboard.